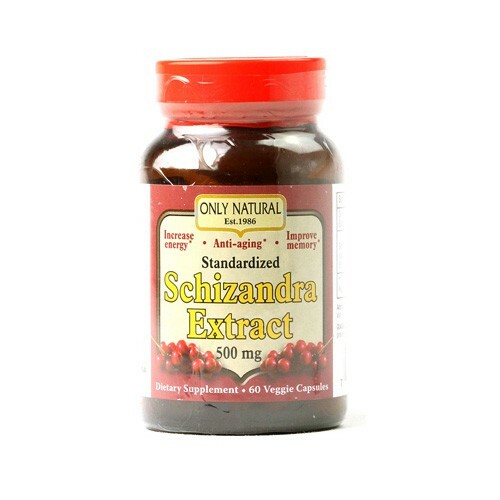 The ancient Chinese fruit schizandra has been revered for centuries for it's amazing benefits. It is said to naturally boost energy levels and is noted for its anti-aging properties. Schizandra may also support concentration and memory. Only natural only uses the finest quality schizandra extract. Free Of Yeast, corn, wheat, gluten, starch, preservatives, artificial flavor and color. Disclaimer These statements have not been evaluated by the FDA. These products are not intended to diagnose, treat, cure, or prevent any disease.